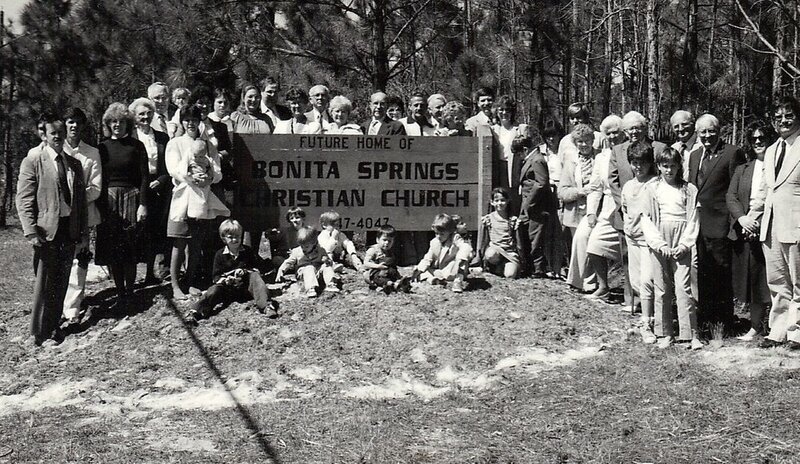 Anchor Christian Church began it's journey in 1985 as Bonita Springs Christian Church. The church began as a joint effort of a couple of churches in Fort Myers and a church planting organization in Florida. The first services were held in Shikany's Funeral Home in Bonita. The church only met there for several weeks and then moved the the Bonita Springs Middle School. At the Middle School the church began to grow and establish itself as a growing church in Bonita. In 1987 the church purchased a 5 acre plot of land on East Terry Street. Not long after that purchase the church building was built and services began at the new location. In the early 1990's the church changed it's name to Anchor Christian Church. Since that early beginning in 1985 God has blessed and watched over the congregation. The church has continued to be a vital part of the Bonita community all of these years.